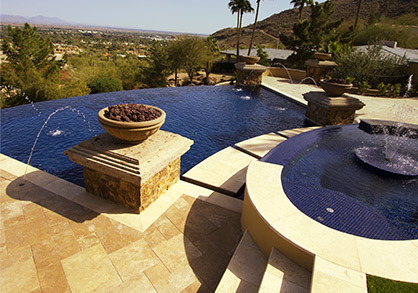 Pool Cleaning: Get your pool cleaned today! AHHH summer! It’s the middle of July and it’s HOT! What are you doing inside on such a beautiful day? You have a gorgeous pool right out the window. What’s that? It hasn’t been cleaned in how long!? I know, I know. It’s hard work. It takes a lot of time and energy to clean pools and like I said, it’s hot. Luckily, we at Universal Pool Service love being outside and our passion is getting your pool ready for you to enjoy. It has been said that swimming is the best exercise that you can do. It has the ability to work all of your muscles and if you are someone that has joint or muscle pain, being in the water makes you weightless so that there is not that pressure when you are exercising. On top of swimming for exercise, pools are just fun to have. How about inviting all of your friends and family over to have a barbeque? 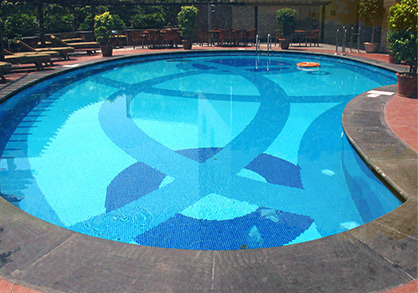 Let the kids, or the adults who have the ability to act like kids, play some fun games in the pool. You’re picturing it now aren’t you? Your kids floating or swimming around while you are sipping on some iced tea from the pool chair getting your tan on. The grill is cooking up some delicious hamburgers and they smell amazing! 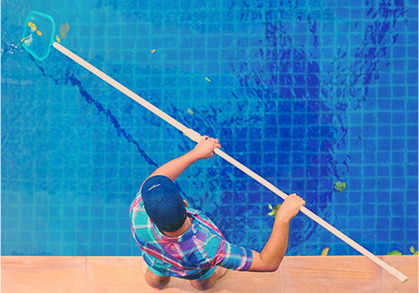 Why not give Universal Pool Service a call and make that a reality today? We will do the dirty work so that you can have some fun and enjoy what is left of the summer!